Now available on CD from Encore at a great low price! The bestselling book that asks what dogs know and how they think. 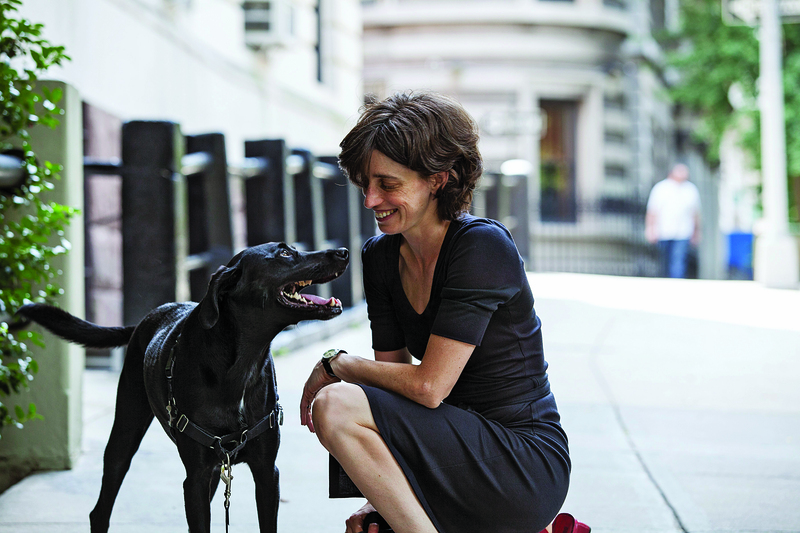 The answers will surprise and delight you as Alexandra Horowitz, a cognitive scientist, explains how dogs perceive their daily worlds, each other, and that other quirky animal, the human. 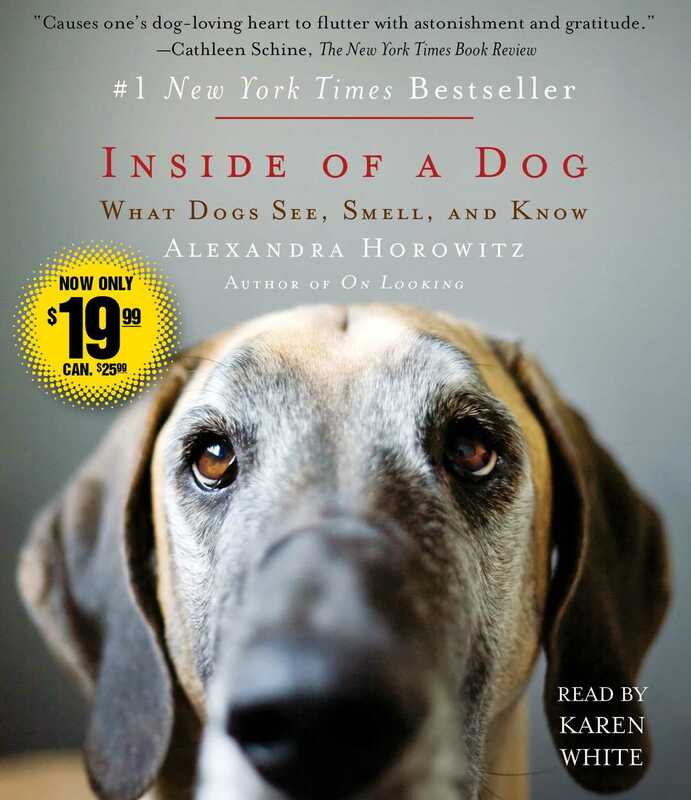 Horowitz introduces the listener to dogs’ perceptual and cognitive abilities and then draws a picture of what it might be like to be a dog. What’s it like to be able to smell not just every bit of open food in the house but also to smell sadness in humans, or even the passage of time? How does a tiny dog manage to play successfully with a Great Dane? What is it like to hear the bodily vibrations of insects or the hum of a fluorescent light? Why must a person on a bicycle be chased? What’s it like to use your mouth as a hand? In short, what is it like for a dog to experience life from two feet off the ground, amidst the smells of the sidewalk, gazing at our ankles or knees?